Considered by many as the backbone of European insurance markets, Zurich’s exposures are based in both mature and emerging economies. The company’s products are tailored to individuals as well as small enterprises and large corporations. The firm has an impressive attitude towards corporate social responsibility, as management attempts to attain a wider contribution to the societies in which the company operates. 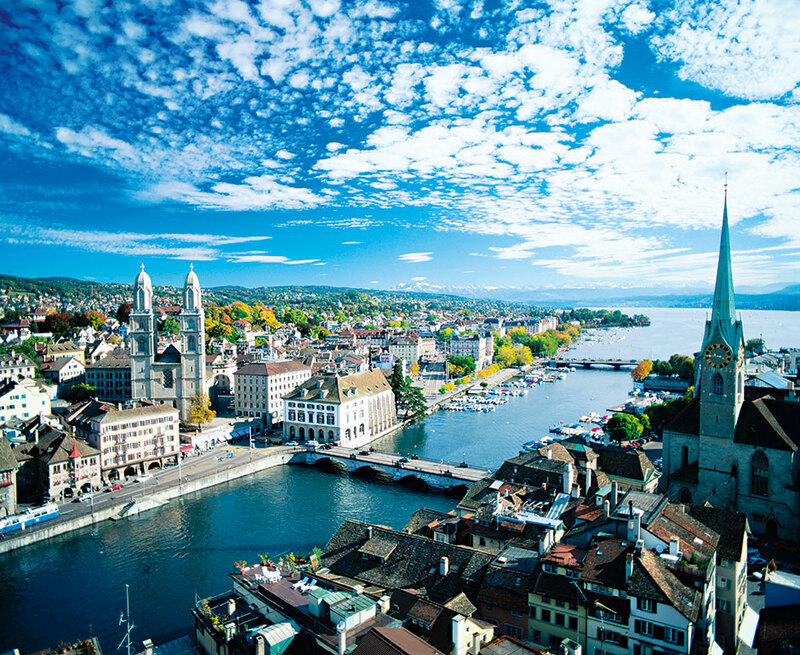 As such, Zurich has dedicated a multi-billion investment into green bonds in a number of its sectors. The firm is reported to have an investment portfolio of well over $200bn, which is diversified through a number of risk-adjusted sectors.